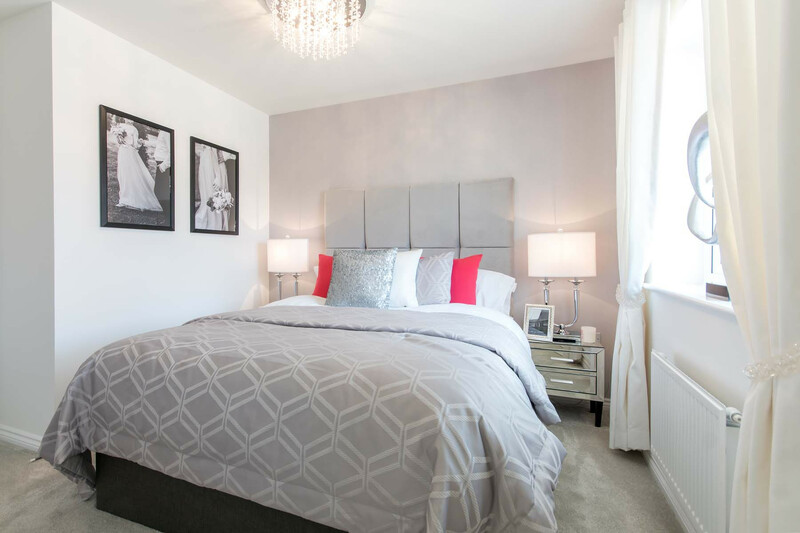 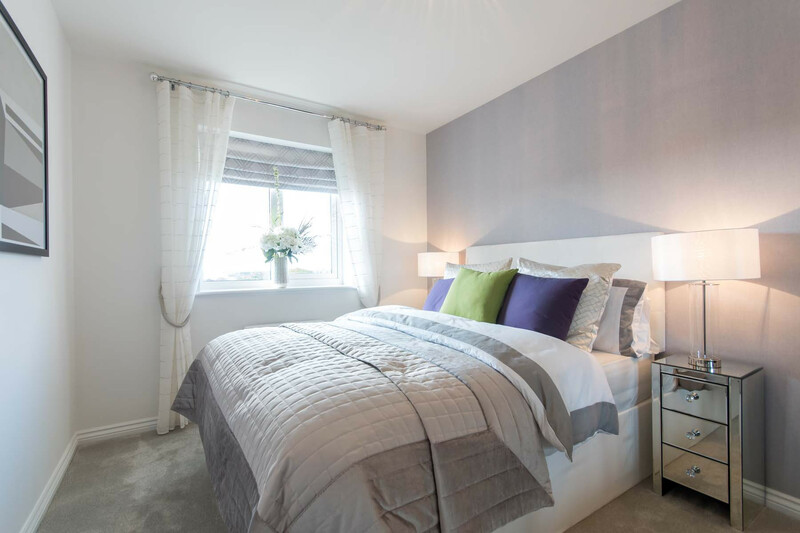 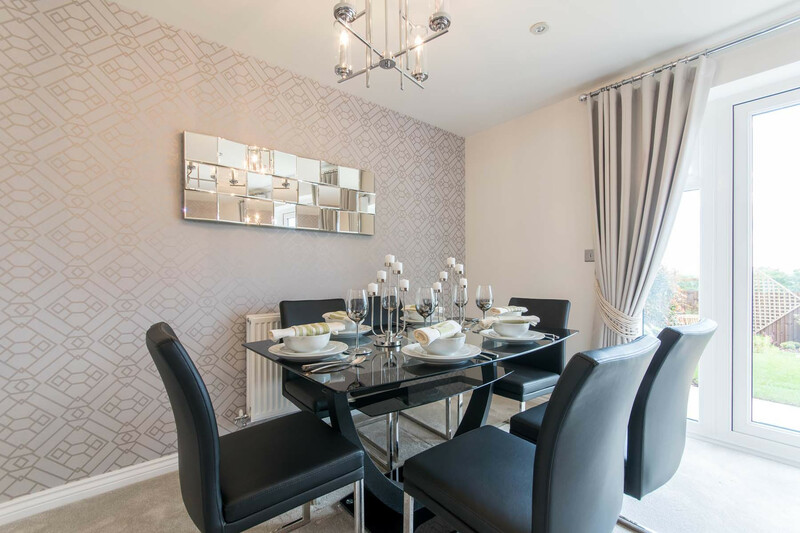 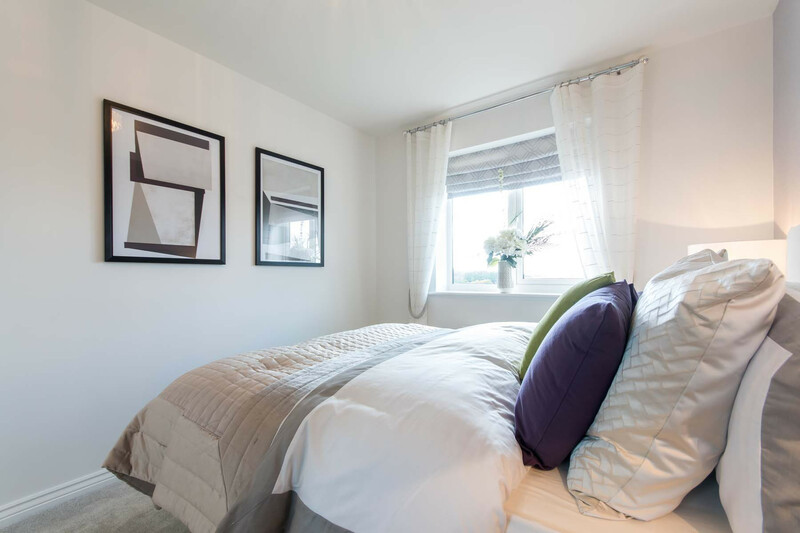 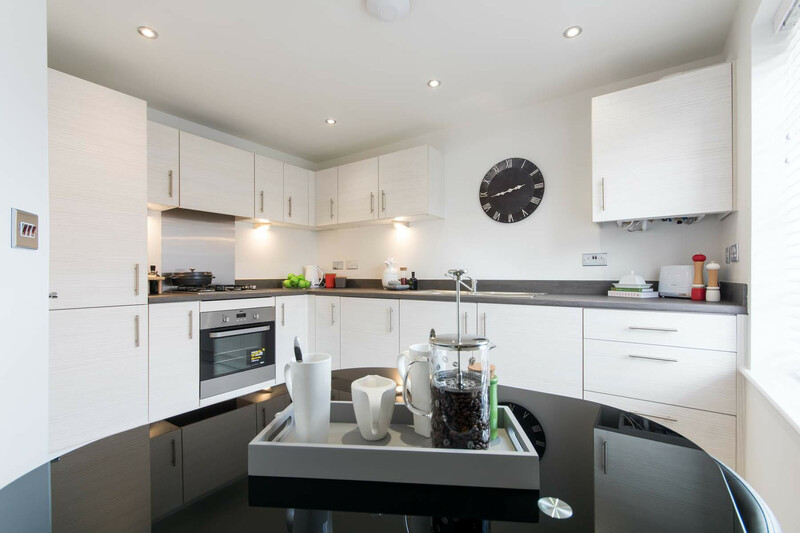 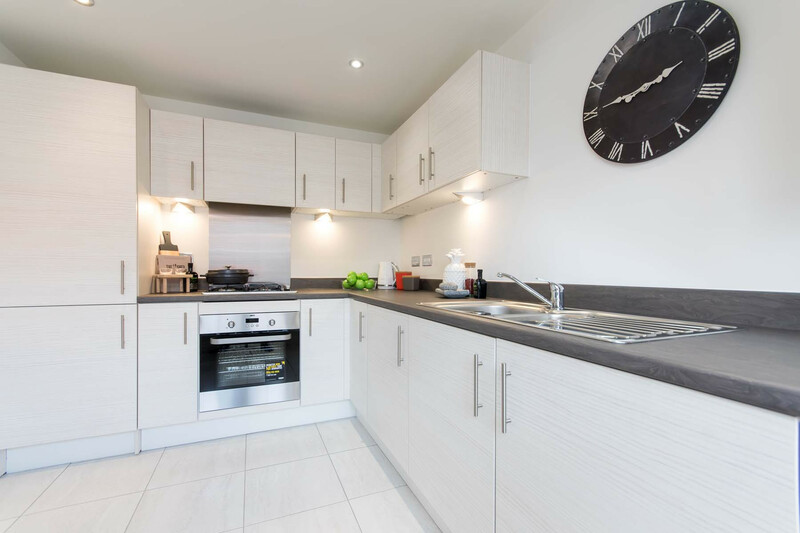 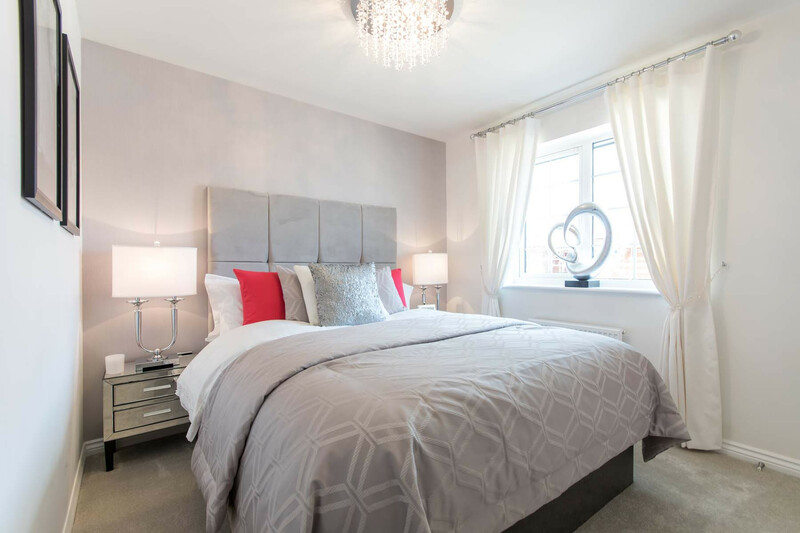 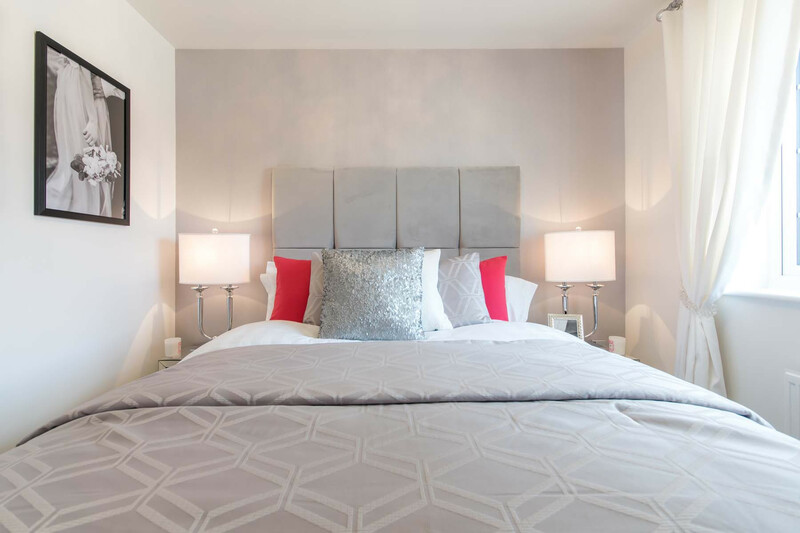 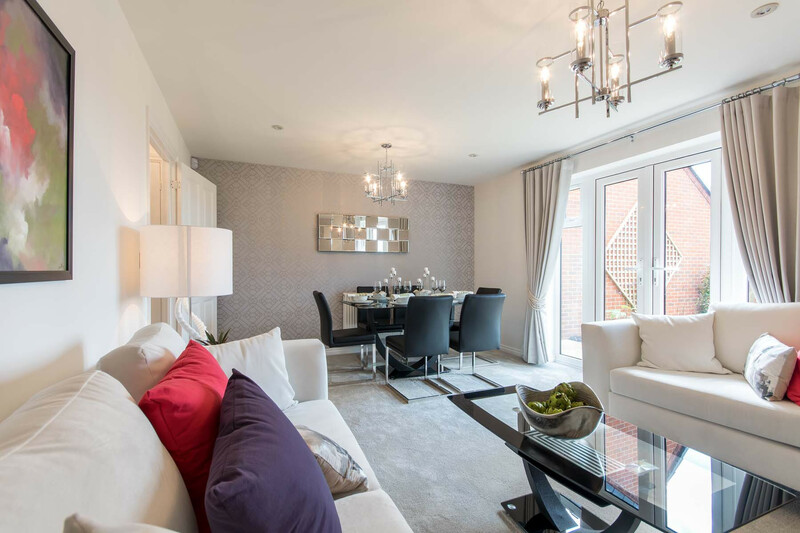 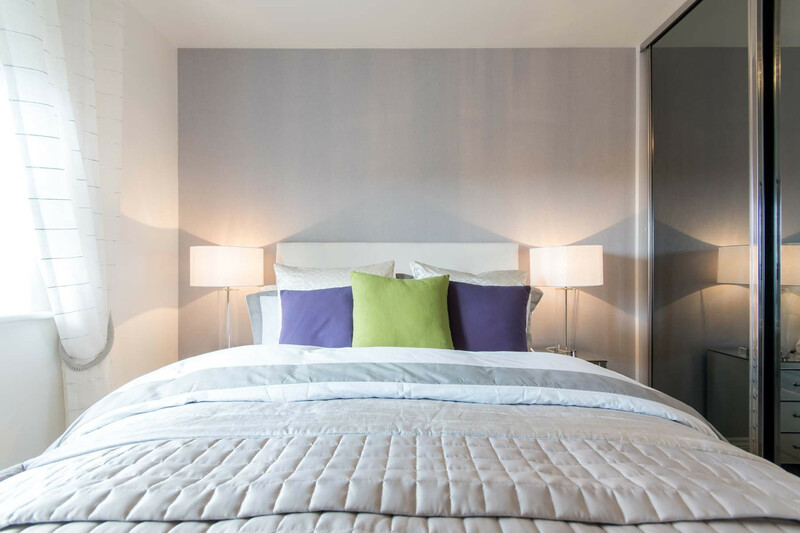 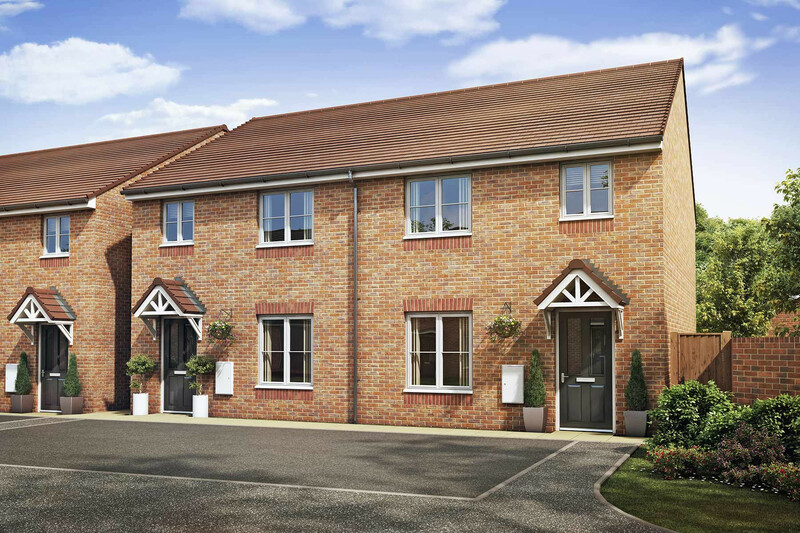 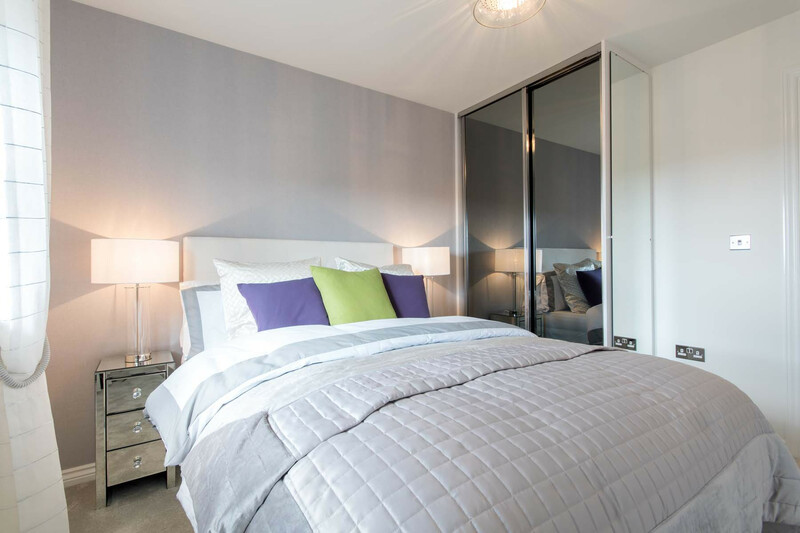 A collection of beautiful 3 bedroom new homes in the peaceful yet suburban town of Rowley Regis, just 8 miles from Birmingham city centre. 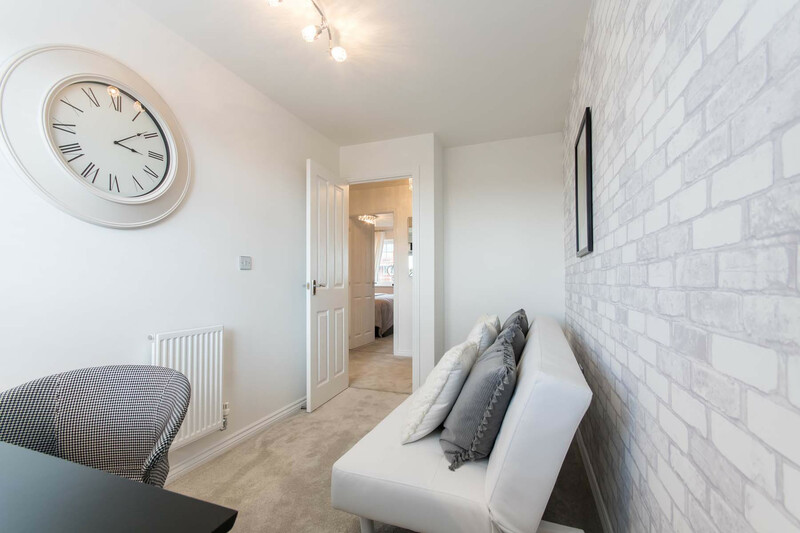 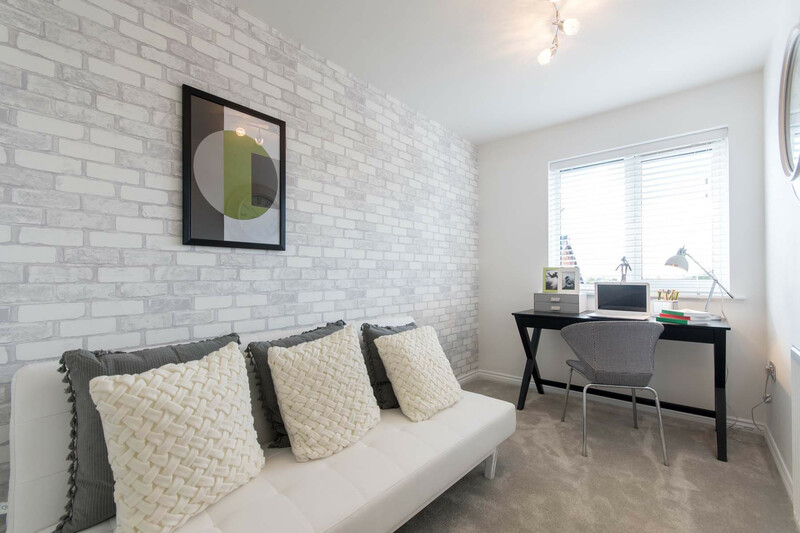 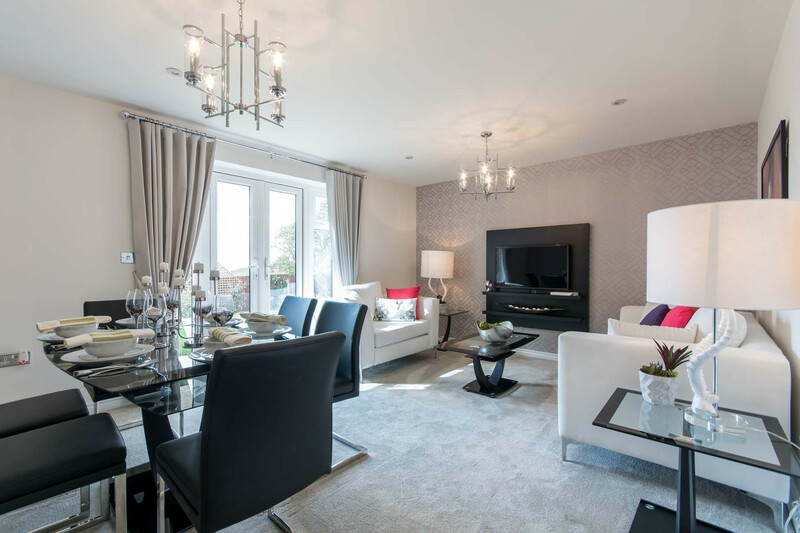 The 3 bedroom Birchford has plenty of flexible living space, making it an ideal home for young families or couples looking for extra room. 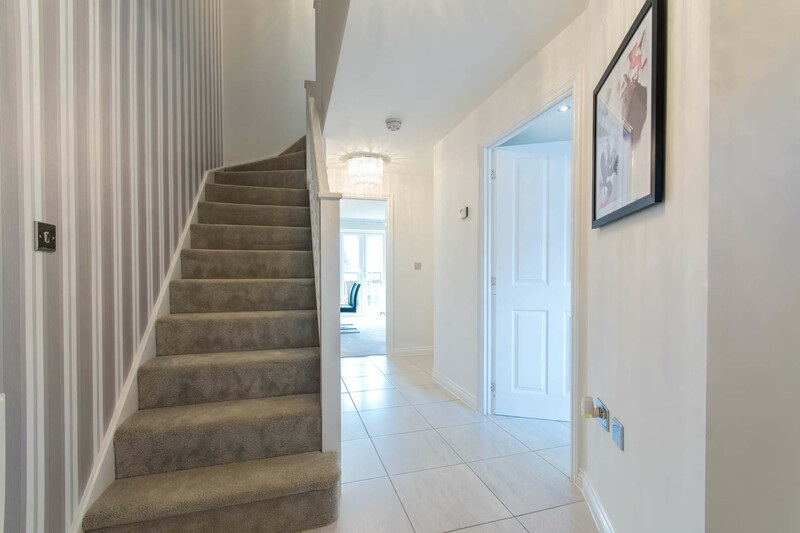 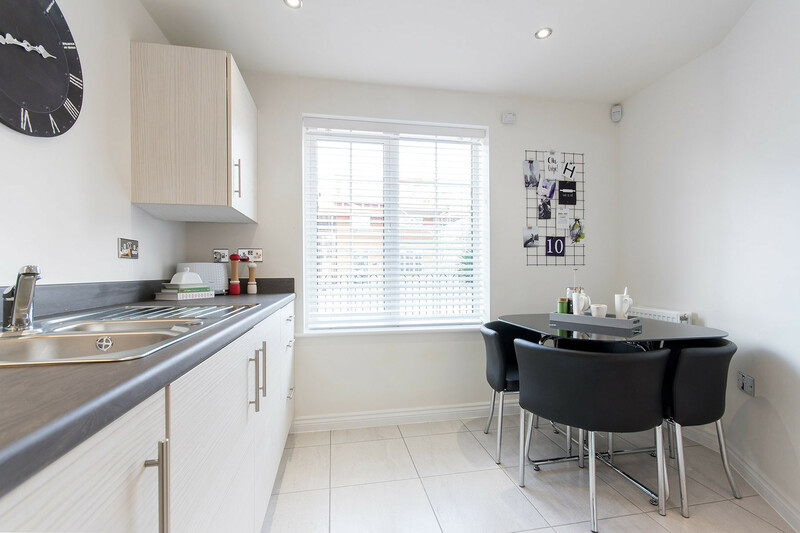 The spacious living/dining area has French doors leading onto the garden, while also on the ground floor is a kitchen with breakfast area, and a guest cloakroom. 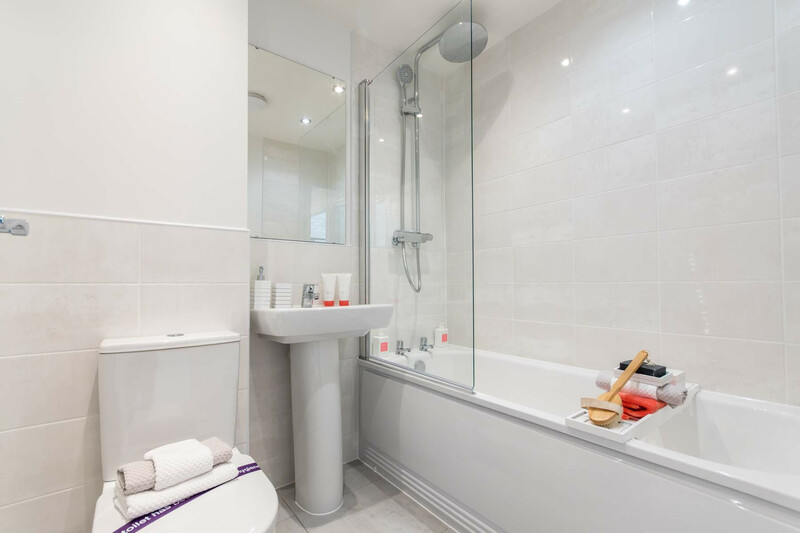 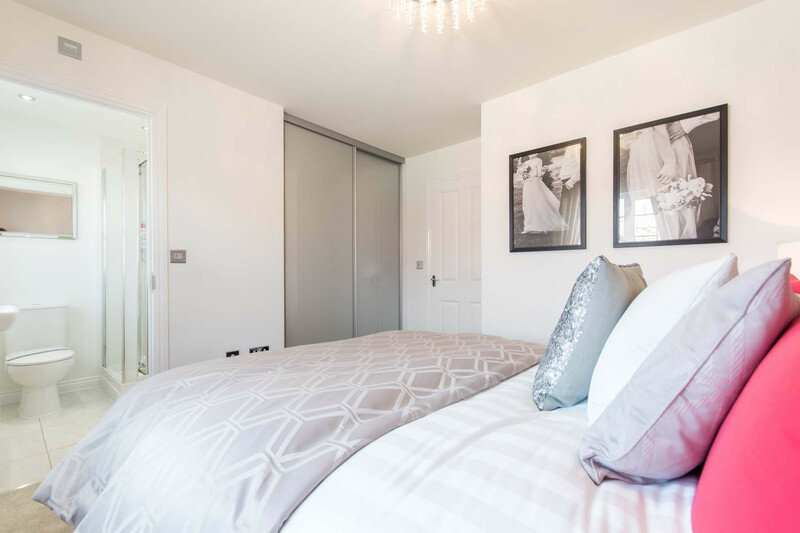 Upstairs the en suite master bedroom can be found along with a double bedroom, a bathroom, and a third bedroom which could alternatively be used as a study or nursery.